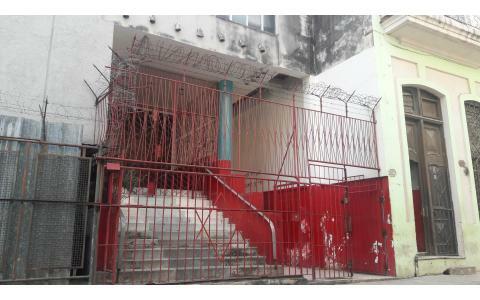 Adath Israel is the only orthodox synagogue in Cuba. 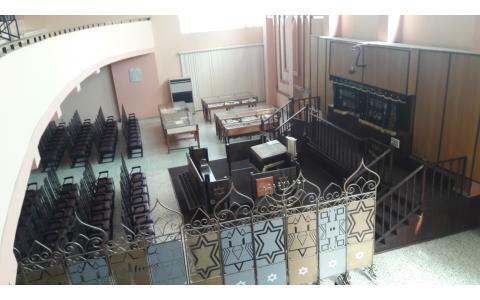 History: When the Jews of Russia and Poland arrived in Havana after World War I, the only Ashkenazi synagogue in the city was the United Hebrew Congregation, too liberal for their taste in the fulfilment of religious services, and with a high number of English-speaking members, which made the new comers uncomofrtable. In 1923 Ben Si�n Sofer started a minyan in his apartment, located at 17 Paola Street (in Bajos). 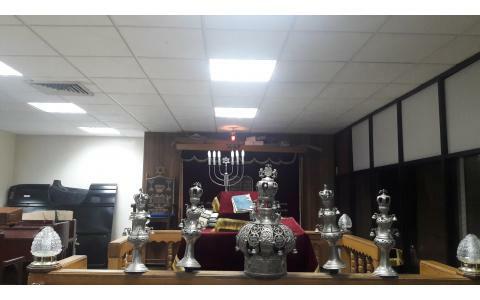 In 1925 that minyan created Congregation Adath Israel, located at 103 Jes�s Mar�a St. The first Rabbi of the congregation was Zvi Kaplan (1864-1939). He had migrated to Cuba in 1928. In 1928 Kaplan founded Knesseth Israel where he took on the position of Rabbi until his death in 1939. 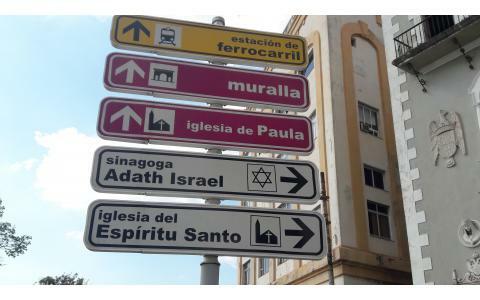 While Adath Israel was in 103 Jes�s Mar�a St., Knesseth Israel stood in the next building, in 105 Jes�s Mar�a. In February 1949, twenty years after this split, both congregations united under a new name: Ahdut Israel (�Unity of Israel�). Meir Rosenbaum became their Rabbi. Still in 1949, many Ashkenazi Jews remained in Old Havana. They decided that a new synagogue would be built in the corner of Picota and Acosta. 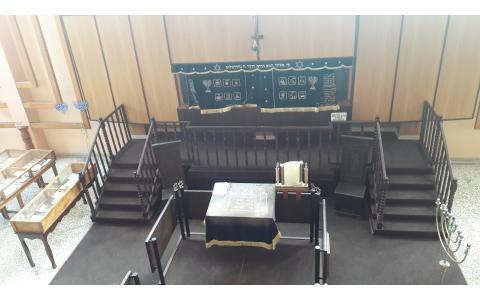 The new building included a prayer hall with six hundred seats, a mikveh and a hall for activities. The first stone was placed in April 1956. Construction was done by 9 October 1959.